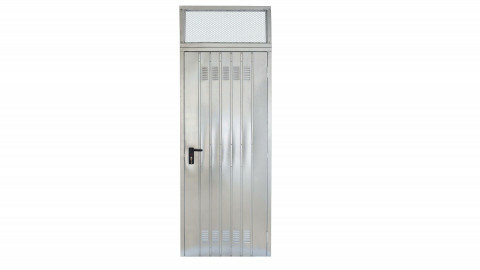 Fire, armoured and multi-purpose doors, bearing the Ballan name, share excellent design quality, optimal reliability and highly original style. 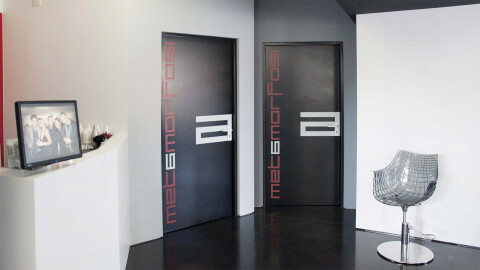 The fire doors, all accompanied by the type approval certificate issued by the Ministry of the Interior in compliance with the standard UNI 9723, are both effective and stylish barriers against fire. 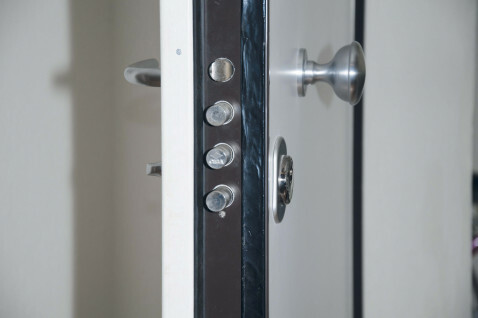 The armoured doors are completely reliable in terms of mechanical strength and intrusion protection. 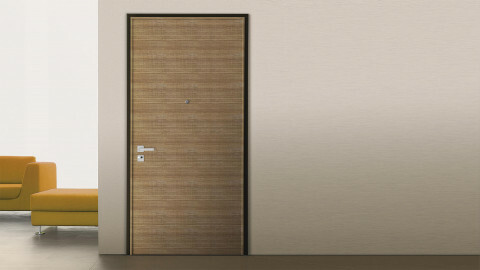 The multi-purpose and cellar doors complete the range of doors for interiors, with the same qualities of resistance, and a wide scope for personalisation as required.